What is a xfr file and how do I open a xfr file? The .xfr file extension is used by TIBCO iProcess as process definitions files. The software is popularly known as a management application for business processes and it is mainly used to model automate, and optimize these business processes. This software greatly helps businessmen easily perform all their business processes to save more time and effort. The files containing the .xfr extension is usually run by the iProcess engine since they contain the code needed. These files are important in creating payrolls, and other tasks. Another application that is associated with the .xfr file extension is the Ventura Publisher wherein the .xfr files used by this software contain the bitmap editor fonts of this program. These files therefore, play a big part in creating files with the use of the publisher. 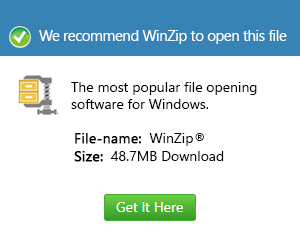 This file extension is also used by XFrog. It is attached to files containing vegetation models in 3D. It is also associated with Norton Anti-Virus software.